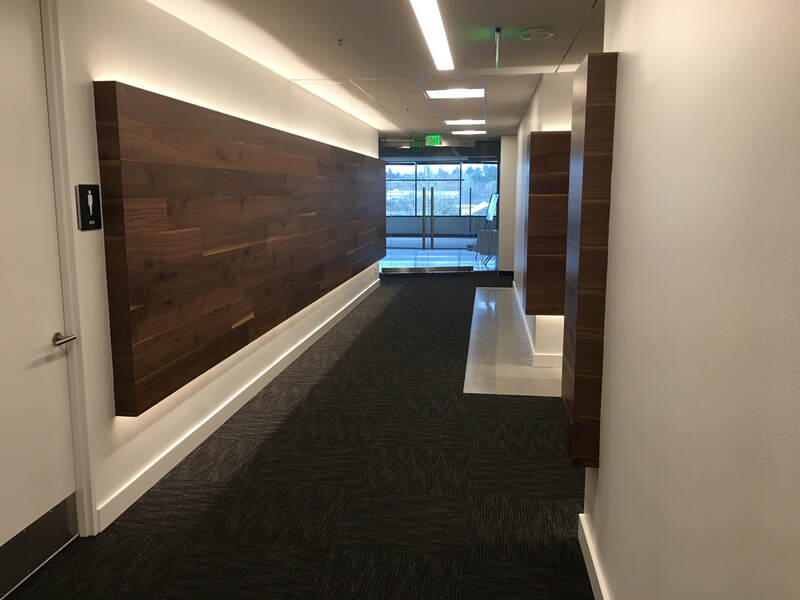 About - Ellsworth Builders, Inc.
EBI has been a member of the Associated Builders and Contractors of Western Washington since September 1995 and members of the Drug Free Business since July 1999. On every project, we work closely with the design team, architects, property & construction management companies, owners and clients to ensure their satisfaction with our work as well as maintaining the budget and schedule. Our project managers and superintendents are on-hand and available all hours of the day. We provide construction schedules and conduct regular construction meetings. 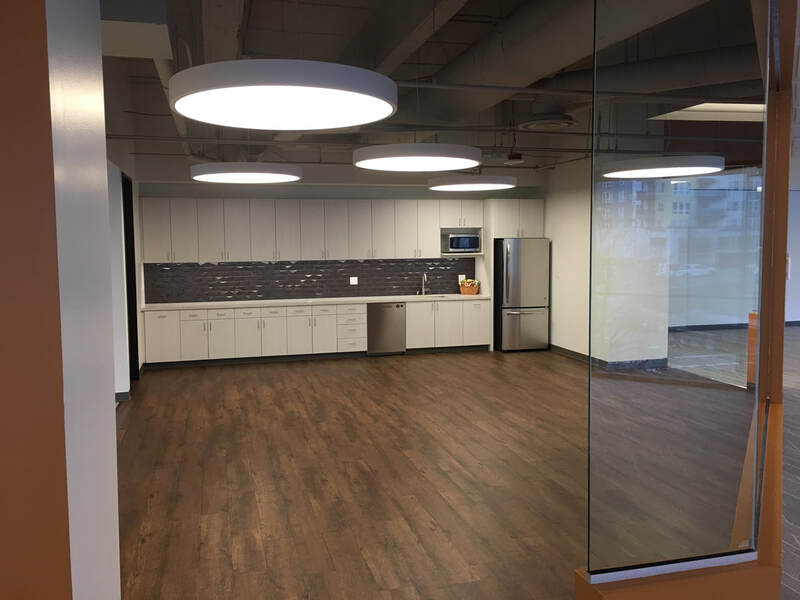 We give project status updates and discuss any questions or concerns that may arise, including scheduling and coordinating with tenant direct subcontractors to ensure a complete project on schedule. Communication is key to a successful project and we strive to always have excellent communication with all involved in the project. We do this via regular construction meetings, weekly safety meetings, direct contact by phone calls, emails and onsite field verifications. Our Project Managers know that complete customer satisfaction is the key to success. This means efficient communication at all times before, during and after the project as well as proper planning from beginning to end. We believe that communication and planning go hand in hand. Our goal for every project is to finish every project on time, on budget, which will enable our clients to achieve their goals. Ellsworth Builders, Inc. is proud of maintaining a reputation of giving our clients complete satisfaction throughout the construction process as well as the end result. We have strong relationships with property management companies and many subcontractors allowing us to work together as a team with ease.